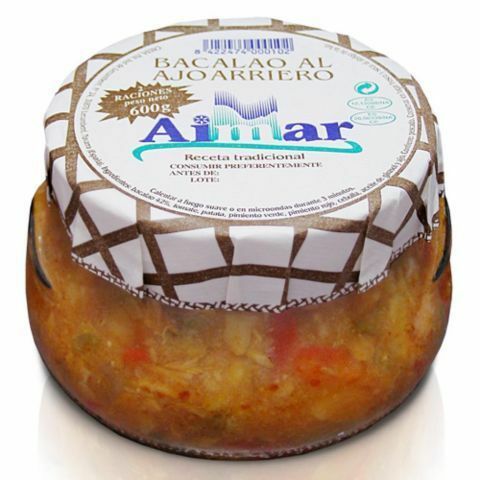 Artisan food of Navarra is a seal of quality that distinguishes those agri-food products made in Navarra that meet a series of requirements. 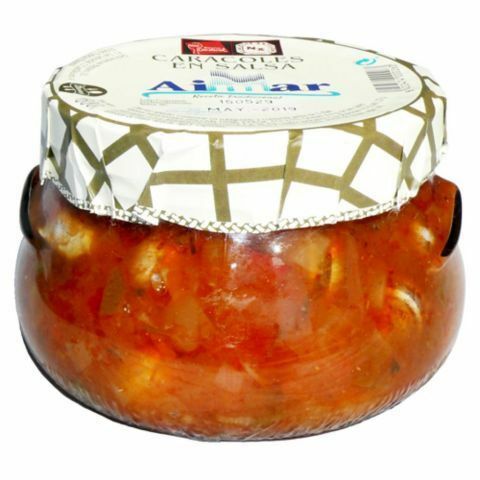 On the one hand, the artisan products covered by this seal of quality, must be made with raw materials of the highest quality and selected in a rigorous manner. 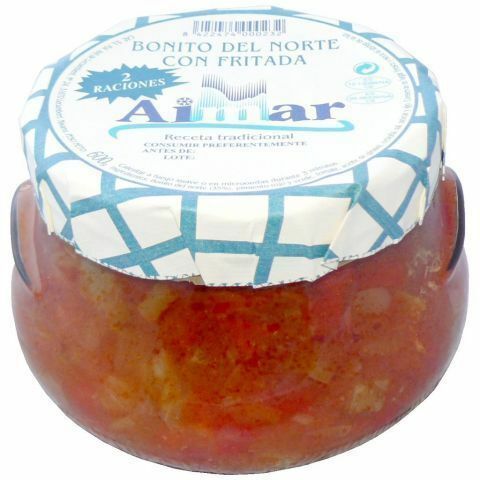 The process of elaboration of these products of Navarra must be totally natural without accelerating it by physical or chemical procedures. 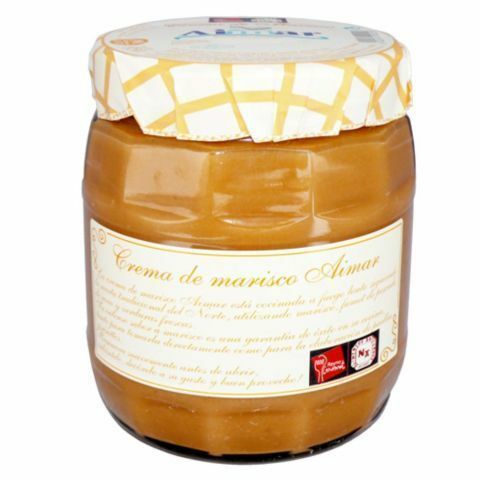 To finish, the use of additives that alter or modify the natural state of the raw material is restricted. 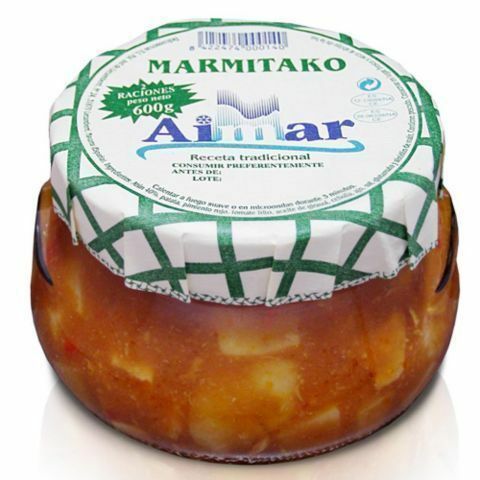 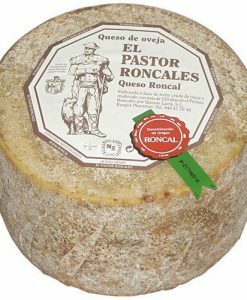 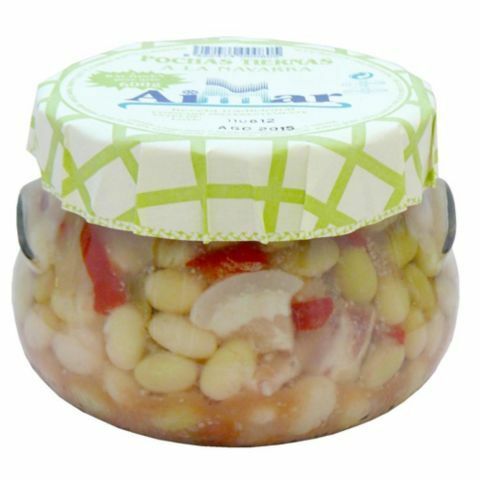 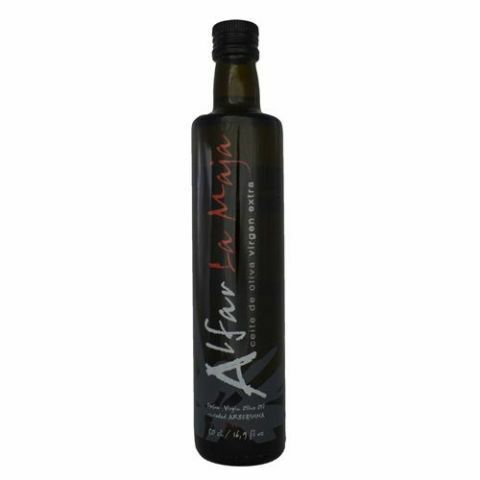 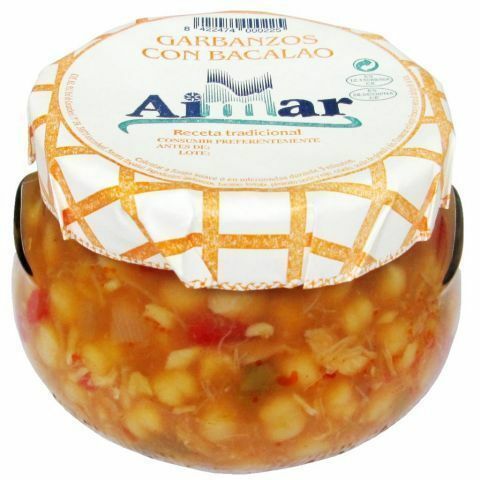 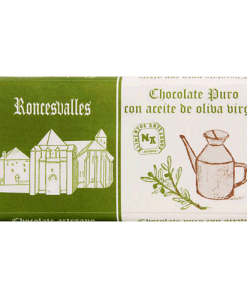 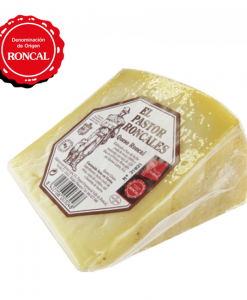 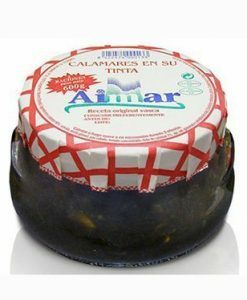 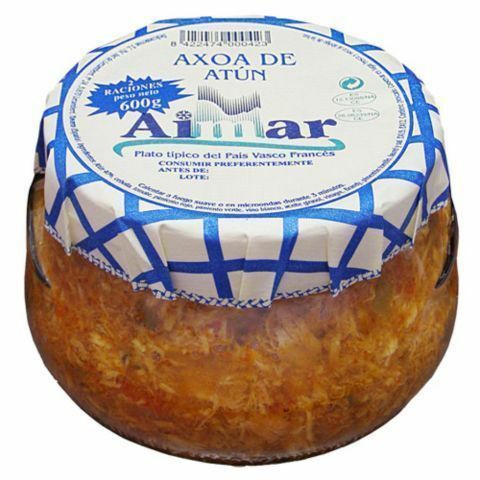 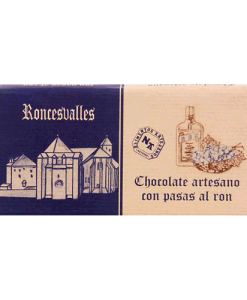 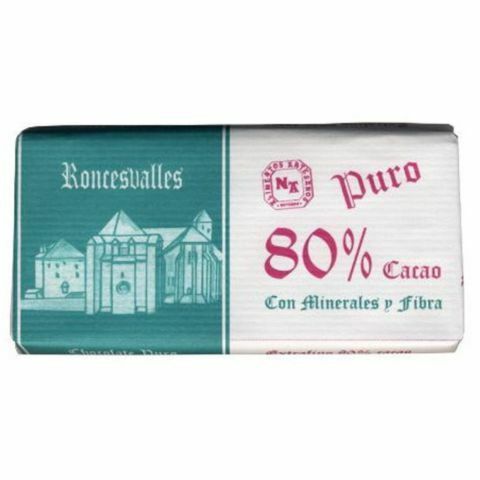 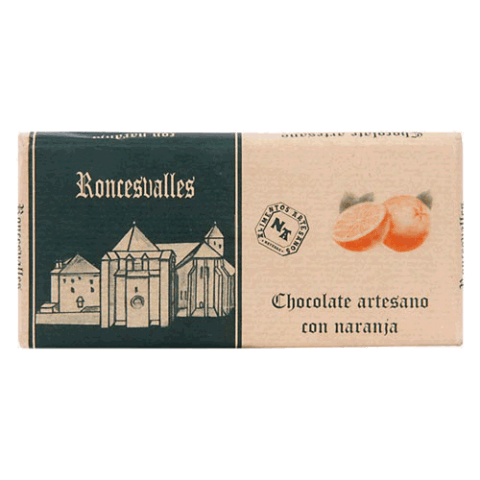 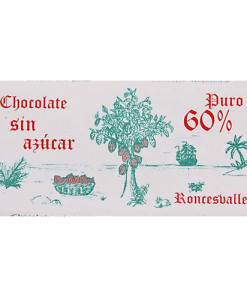 Within these artisan products we can find foods such as Navarra cheeses, Navarre liqueurs, Navarre jams and even Navarre sweets.